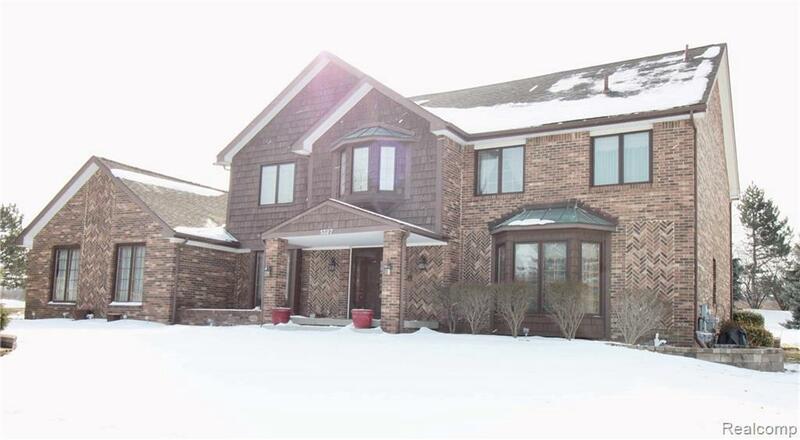 Welcome to this SPACIOUS west troy brick colonial house! 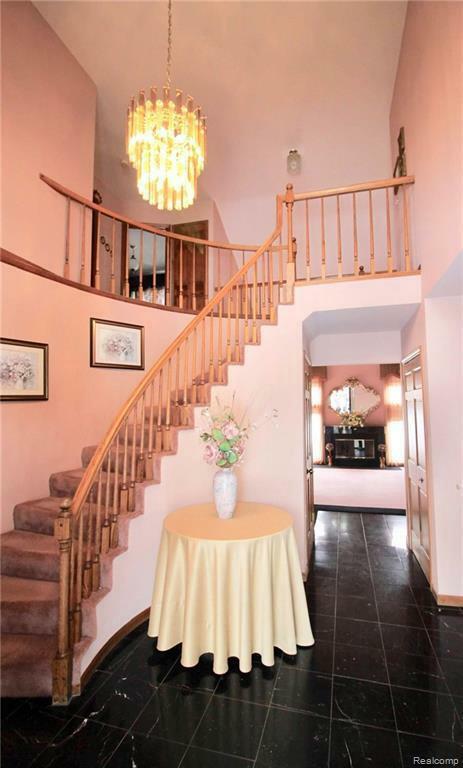 You feel right at home as soon as you enter the foyer and see the curved staircase. 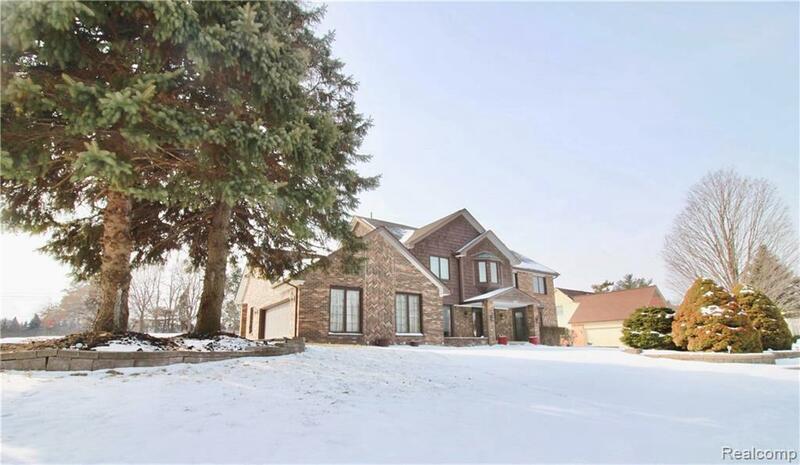 This house features a large great room with high cathedral ceiling and a natural fireplace. South facing provides plenty of natural light. Upgraded kitchen with granite counter top and additional nook area. Large master bedroom boasts a walk-in closet and full bathroom with jetted tub. Upper level has another three bedrooms and a full bathroom. 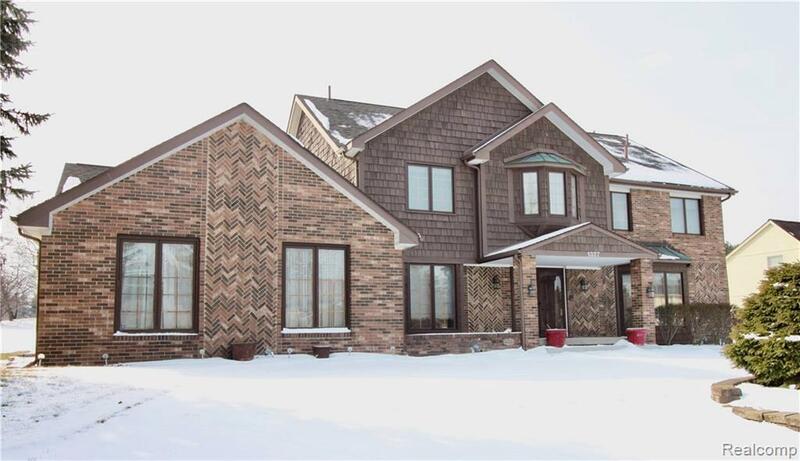 Fully finished basement offers you an extra kitchen, entertaining area, recreation room, an extra office, and another full bathroom. Attached two car garage with storage. Easy access to highway, and walking distance to Firefighter Park. Award winning West Troy Schools: Hamilton Elementary, Smith Middle and Troy High. Come and check it out! Minimum one year lease.